More and more people are browsing the Internet through their mobile devices. Thus, it’s crucial that your site has a mobile web design to cater these individuals. Unfortunately, mobile web design is quite tricky. 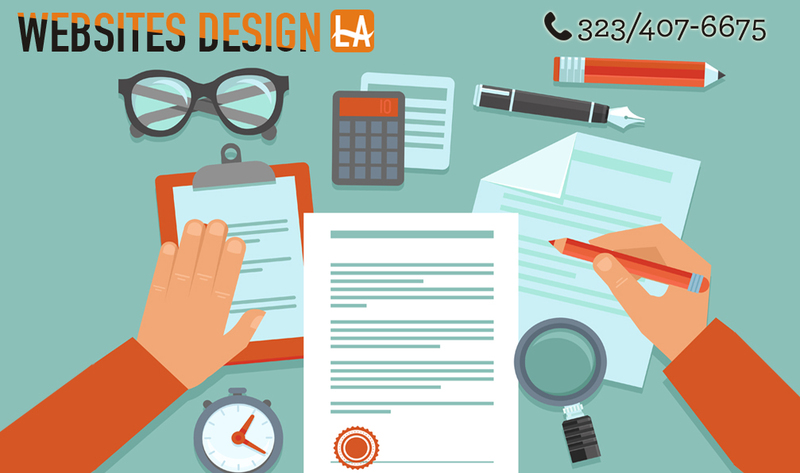 There are several things to consider before you can create the best design for mobile devices. To help you out, here are some of the tips that you can follow. Technological advances can happen quickly, especially in mobile web design. Two years from now, things will look very different from today. That said, it’s ideal to create a design that can evolve so you won’t have to redesign your site completely two years from now. Thus, make sure that you have clear immediate and long-term objectives. Consider investing in a site that can work across all devices. Knowing how your target market reaches your site is crucial so you’ll know what type of device they’re using. Just because most people have smartphones doesn’t mean that your users use a smartphone to access your site. Look into the types of devices that your target market is using. You also need to know if your users have a reliable, faster Internet connection. It’s necessary especially if you need your users to fill out forms through heir mobile devices. Not all mobile users are on the go when they access your site. Some of them may be sitting at home on their sofa or just killing time. Understanding your user’s behavior will help you know how to approach your mobile web design. Conduct a thorough research into the specifics of what your target audience is like, so you know what is right for them. 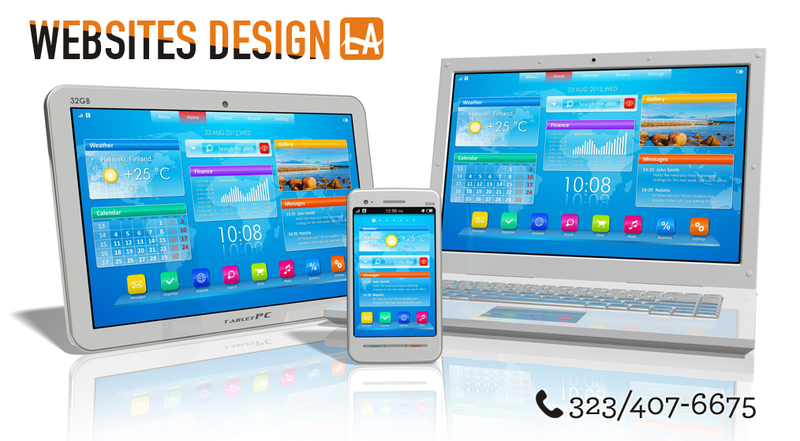 Your mobile web design must be the same as your desktop version. In this way, they don’t have to click the desktop version as your content is the same as your desktop. Each mobile operating system has a set of directives. If you create an iOS app, you must not use its design for your Android app. Instead, optimize your mobile web design for every mobile operating system. Adhere to the OS’s guiding principles to make sure that your app is easy to use. When it comes to mobile web design, ensure that you have a prototype that you can test and alter as you go. Get it tested with your prospective users and acquire actual feedback from them.